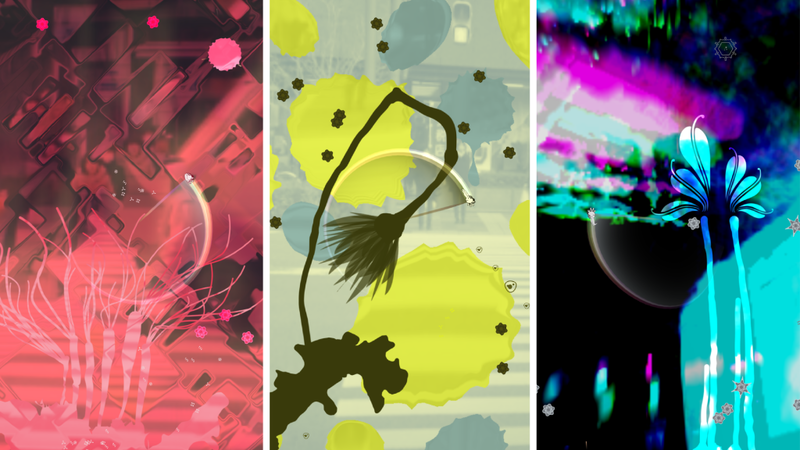 Eden Obscura is a mobile game on iOS and Android that was derived from the 2008 game PixelJunk™ Eden on the PS3. My involvement not only includes art and sound direction, but is also my first work as game director. Overall, I feel this title is entirely unique and different from its predecessor. Adding past elements of Eden’s style onto the new app with the additional camera feature and infusing my personal peculiarities such as, my deep love for translucence and shiny objects. 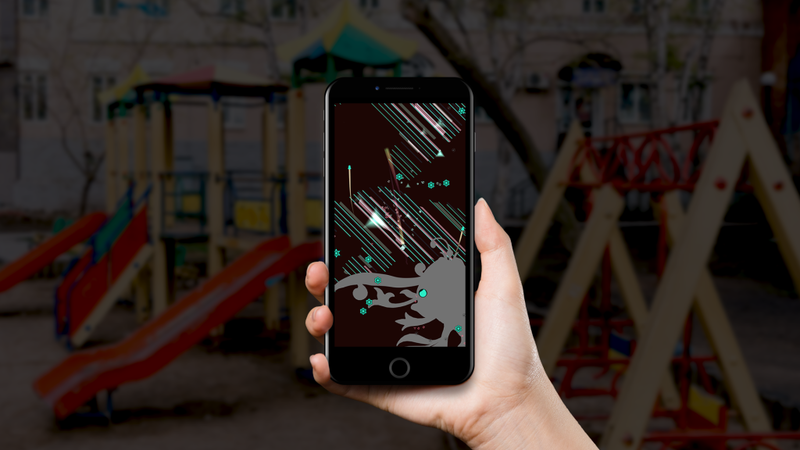 The app captures these images and changes them in real-time as though a kaleidoscope. My dream of “What would it be like to expand on the scenery beyond the device with some translucence?” became a reality. 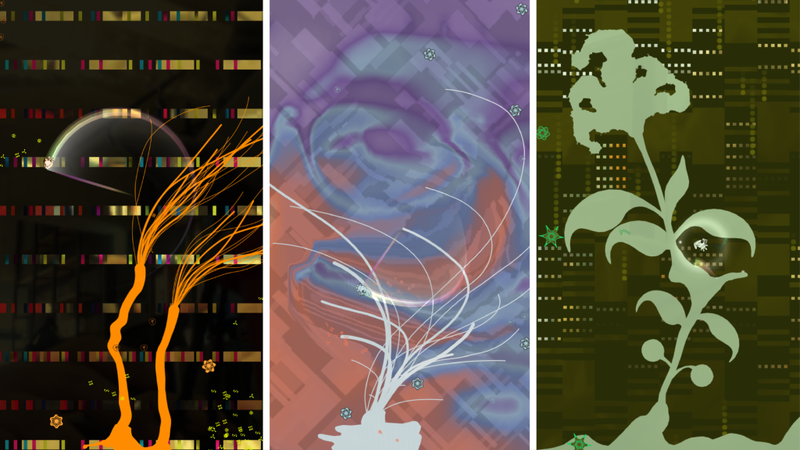 The original Eden had 3 types of Grimps, but Eden Obscura introduces many new additions that uses a musical and instrument motif. 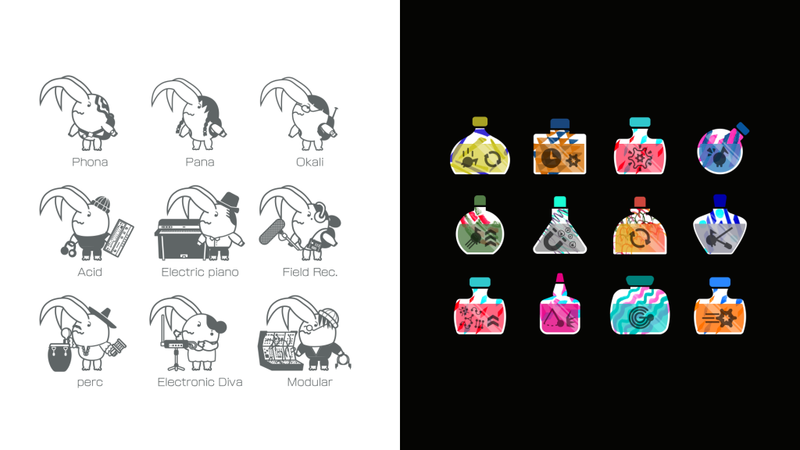 Spices are also a new item available that will help players on their journey. The game is Free-to-Play, so I hope you can give Eden Obscura a try.